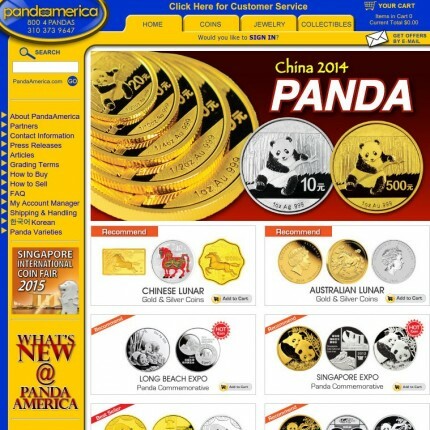 I have been using Panda America's website to order the Chinese Panda coins for over 5 years. In the last two years, starting in 2012, I have noticed a significant decrease in customer service. Recent orders I have placed with them have been untimely and they even provided the wrong coin. I had ordered the 2010 panda coin and instead received the 2013 coin. Also, they had charged my credit card for an item that they did not ship. The item was on back order and I had to wait for several months before they shipped it. But they had charged my card at the time I placed the order. I called their customer service to address this issue, but they did not correct it. I will be using other dealers from this point on.